The Southbound Music Festival returns this Saturday, July 25! Join the hosts of Southbound Radio at Avondale Brewing Company for a full day of Birmingham-original music. 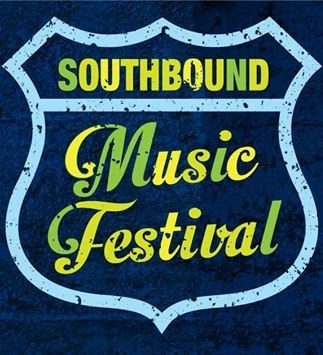 On Saturday, June 14, Birmingham Mountain Radio will host the 3rd annual Southbound Music Festival at Avondale Brewing Company! Hosted by Scott Register, Reg’s Coffee House airs on 107.3 FM every Sunday from 10 a.m. to 2 p.m. With the slogan “helping build your music library one song at a time,” Reg’s Coffee House showcases new music and upcoming songwriters.